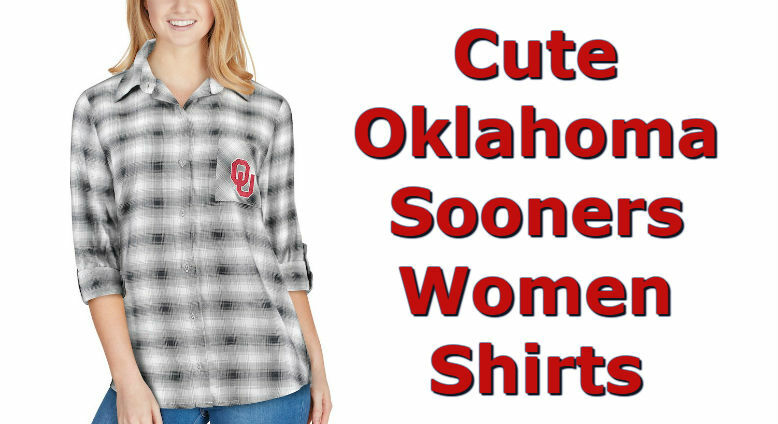 An average t-shirt just won?? 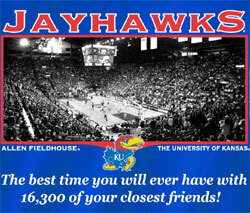 ?t do for your Jayhawks. 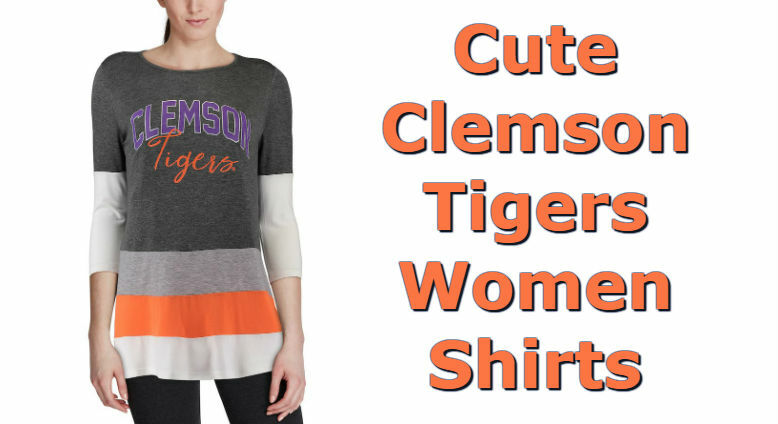 Looks may not be everything, but first appearances are essential when representing your team pride. You?? 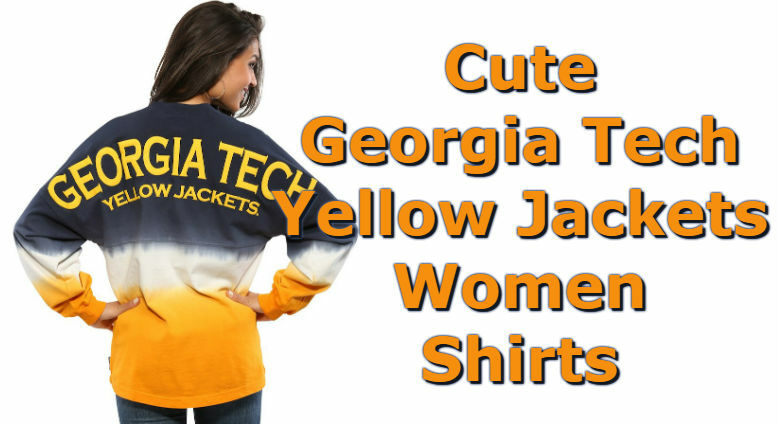 ?re not the type of girl who would make an appearance in public after you just slid out of bed, so why would you wear a boring team shirt that signifies just that? Keep the heads turning and your team pride strong when you step out in this Inside the Game burnout tee from adidas. 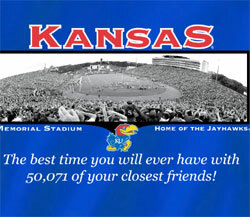 This super-soft, lightweight tee features a scripted Kansas school name in metallic blue screen print front and center. In addition, several Jayhawks logos are printed on the inside, but you can see them on the front, so it gives it a unique faded look. Next time, you?? 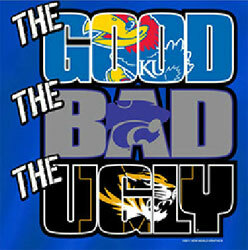 ?ll know exactly what to wear to the KU game!